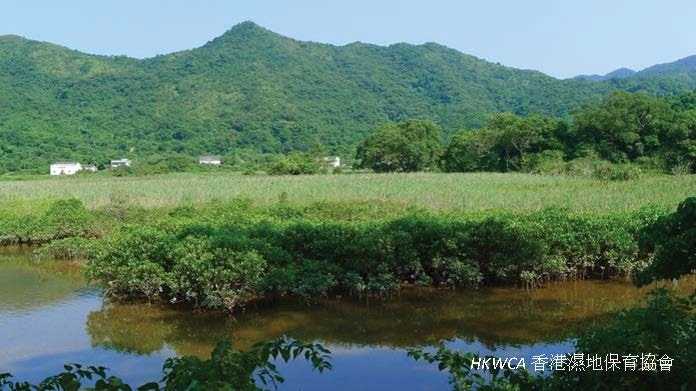 The ecological values of Deep Bay wetlands that include a mixture of natural and man-modified habitats to migratory water birds are well recognized. 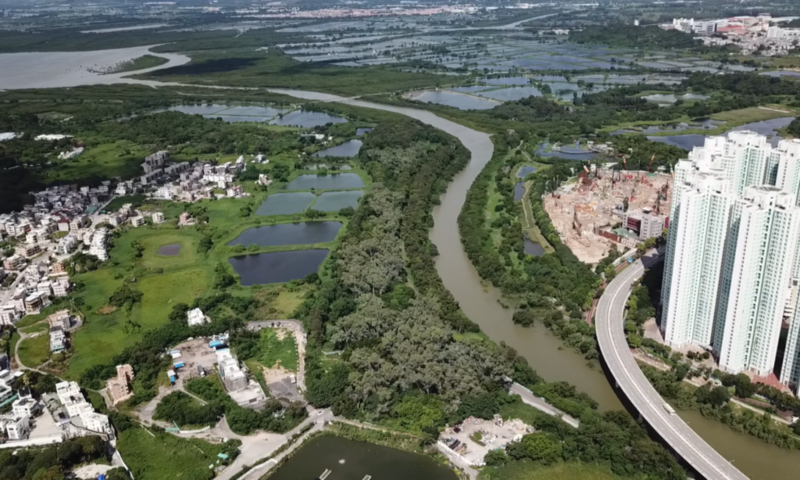 This has led to the designation of Mai Po Nature Reserve in 1983 and the Mai Po and Inner Deep Bay Ramsar Site in 1995 for their protection. 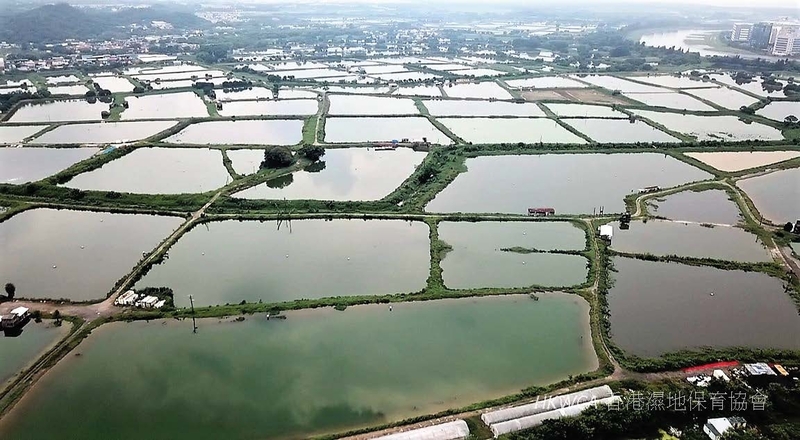 In addition, there are two Management Agreement schemes covering commercial fish ponds since 2012. 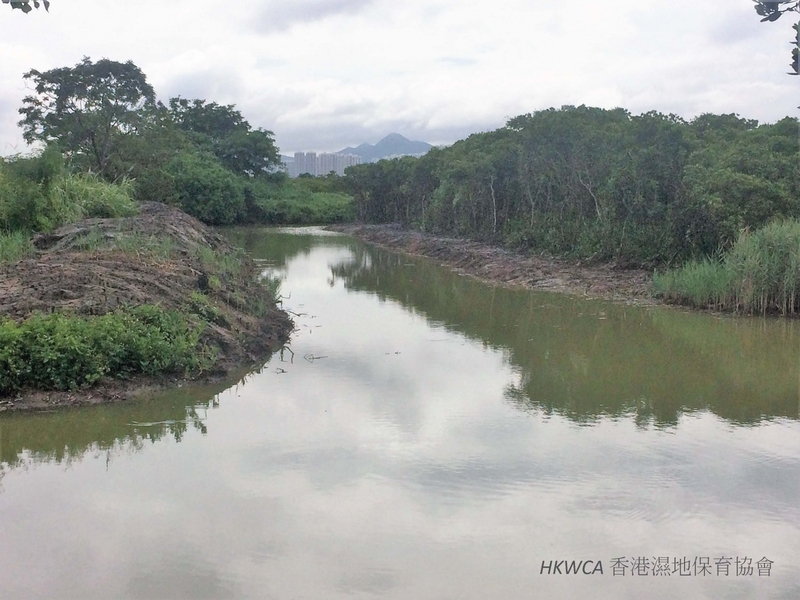 However, large areas of fish ponds have been abandoned over the years and susceptible to the colonization by invasive exotic plants. 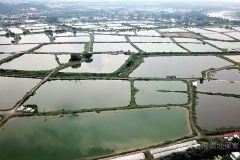 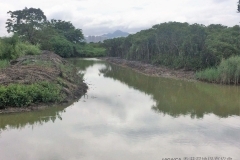 This has significant impacts on the ecological and social value of the fish ponds. 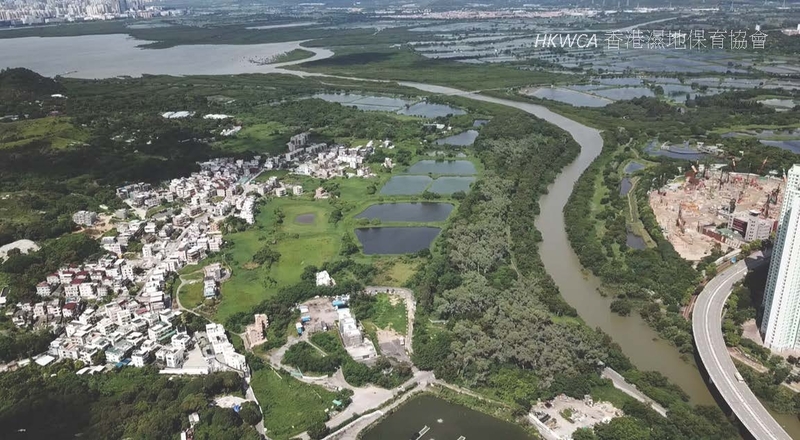 How to sustain the Deep Bay wetlands will be discussed among the stakeholders in this Forum, drawing on overseas experiences of conserving and managing private wetlands and local knowledge on the changing Deep Bay ecosystem. 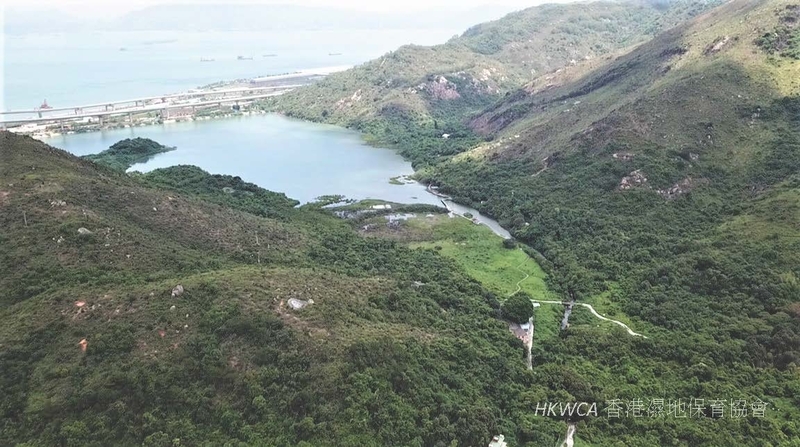 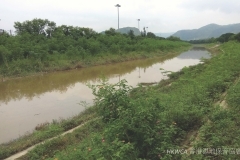 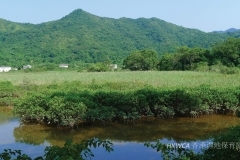 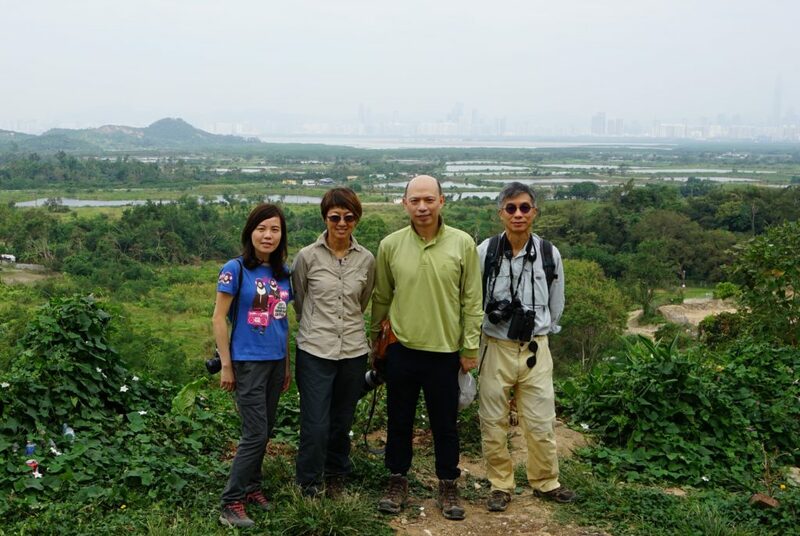 The Hong Kong Wetlands Conservation Association (HKWCA) is a non-government organisation founded in July 2018. 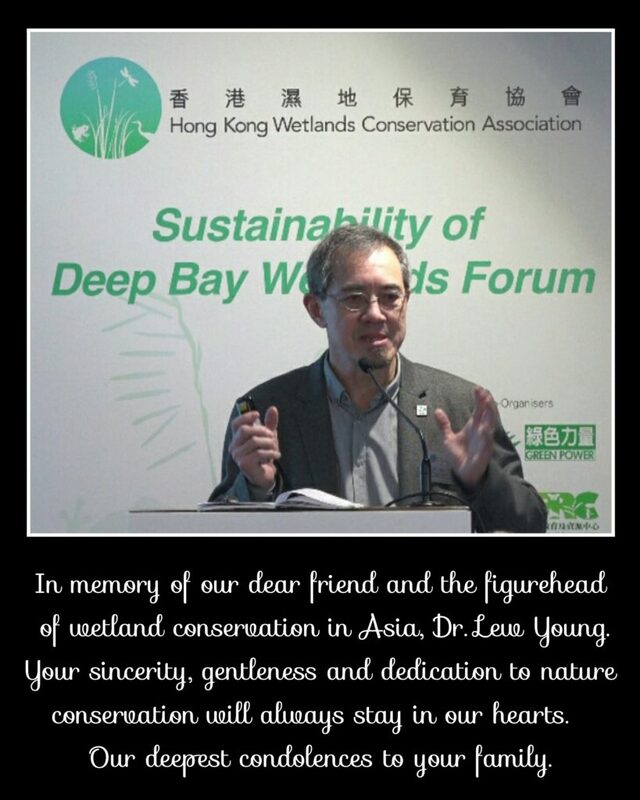 Our aim is to promote conservation of wetlands and wetland associated nature conservation and management plans. 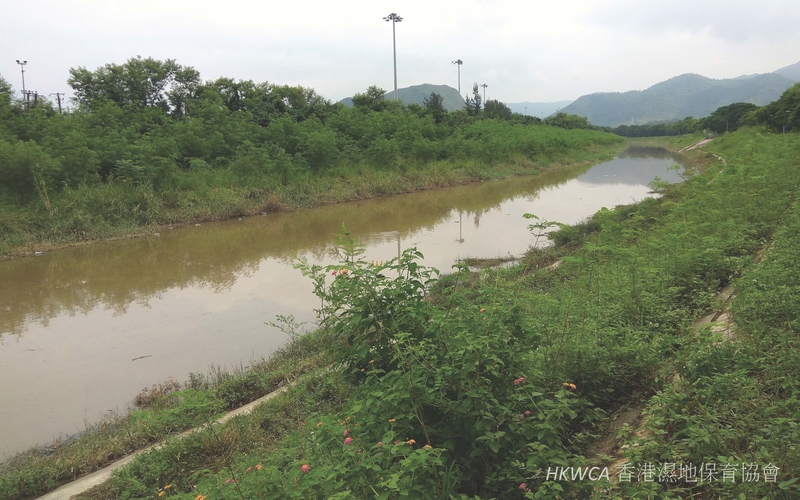 HKWCA is also keen on promoting conservation education and exchange of global and local experience in ecological conservation. 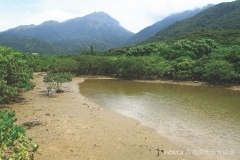 According to the “Convention on Wetlands of International Importance especially as Waterfowl Habitat” (Ramsar Convention 1991), wetland is defined as “areas of marsh, fen, peatland or water, whether natural or artificial, permanent or temporary, with water that is static or flowing, fresh, brackish or salt, including areas of marine water the depth of which at low tide does not exceed six metres” . 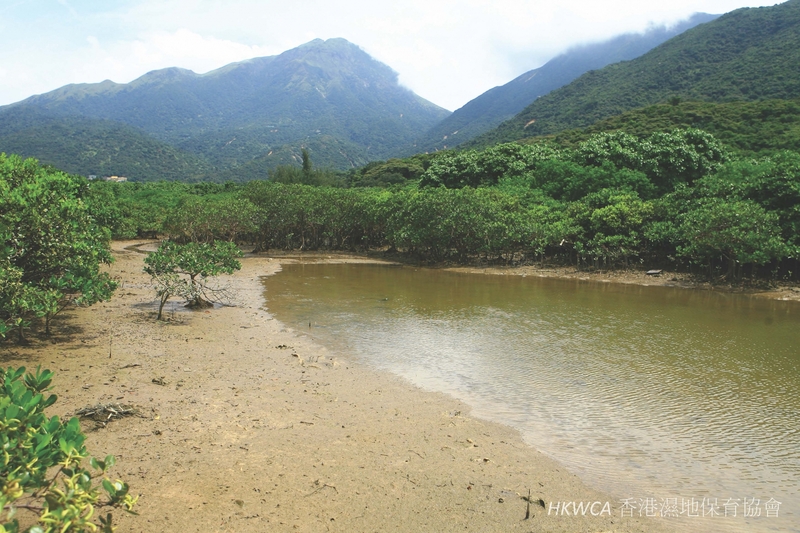 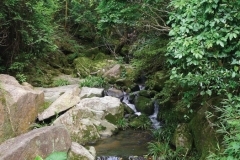 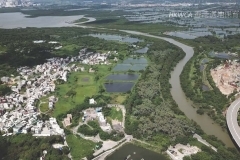 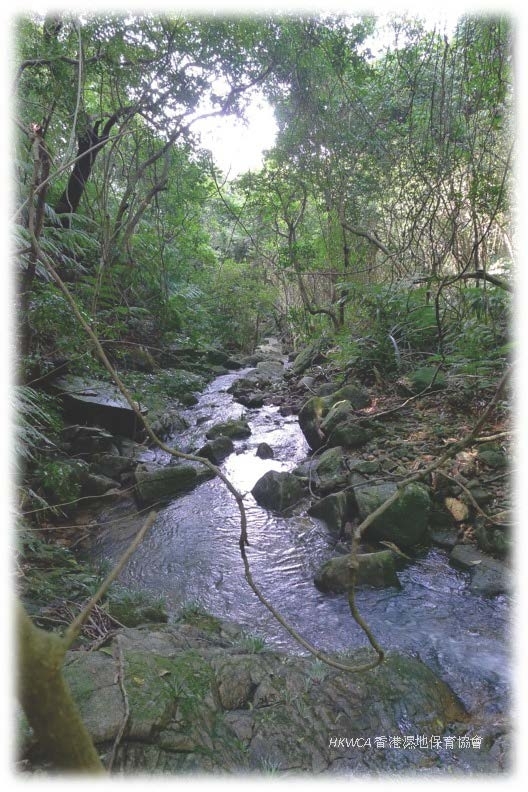 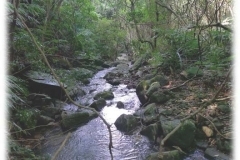 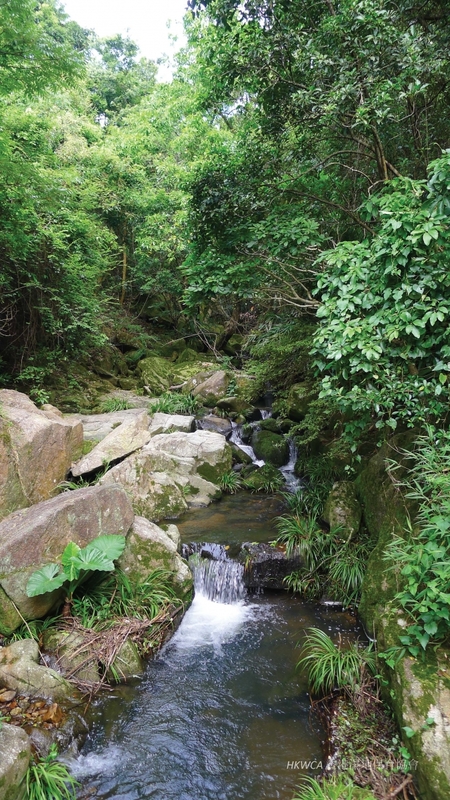 Based on Ramsar’s definition, wetland types in Hong Kong include reservoirs, fish ponds/gei wais, mangrove and swamp, streams and nullahs, wet agricultural lands, mudflats and coastal waters. 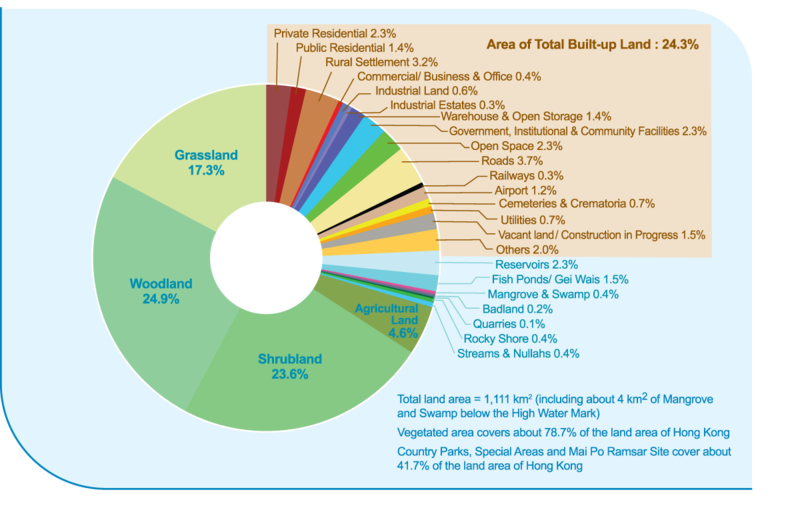 According to the latest (2016-2017) land use data compiled by Planning Department, excluding wet agricultural land (which is not differentiated from the category of agricultural land), intertidal mudflats and coastal waters (area below the High Water Mark which is not included), only about 4.6% of total land area (i.e. 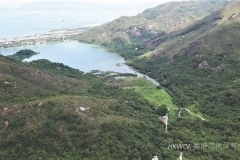 51km2 out of 1111 km2) is classified as wetland in Hong Kong 1.